Uber is sending out notifications to customers who use Google Wallet in their app that as of May 9th, it will no longer be available. Instead, the app has been updated with the ability to for customers to add Android Pay for easy payment of your rides around town. While we often think of Android Pay as a touch-to-pay solution, it can also be embedded into apps for payments. OpenTable has the ability to use Android Pay and has for several months. 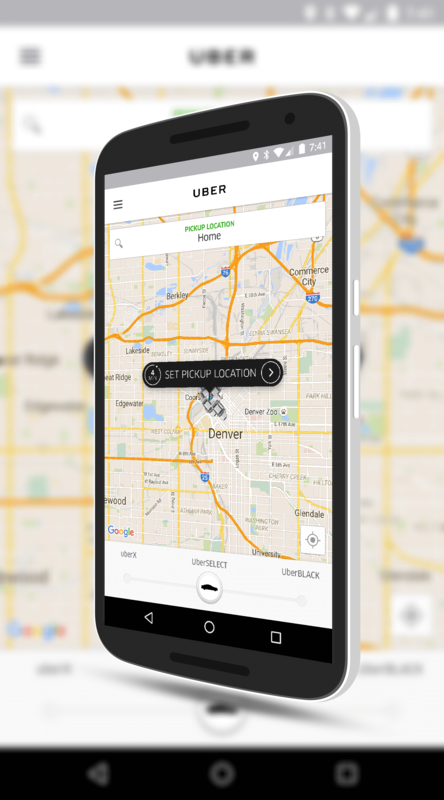 Uber is following suit as Google Wallet is set to go away as a payment option this summer. payment option, when you take a ride, whatever credit or debit card you have setup as your default in Android Pay will be charged. The benefit of using Pay is that all of your receipts are in one place. As with Google Wallet, if you prefer not to attach Android Pay to your profile in Uber, you certainly do not have to do so. It is just another payment option for you. Make sure you have the latest version of the Uber app on your phone to assure you have the option to use Android Pay for payments of your rides.